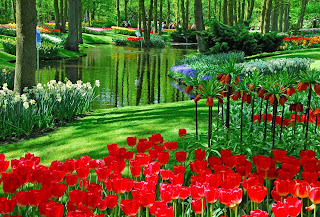 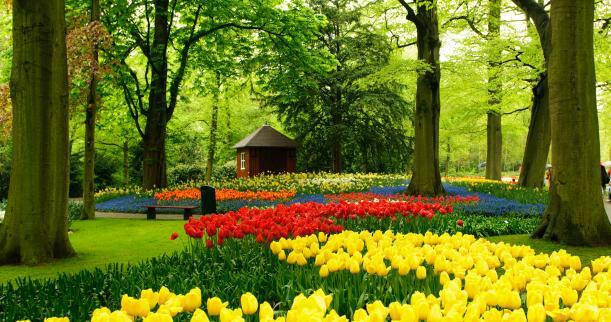 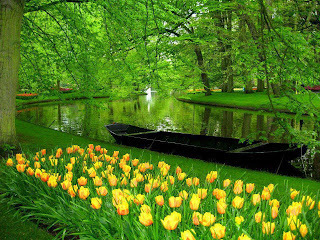 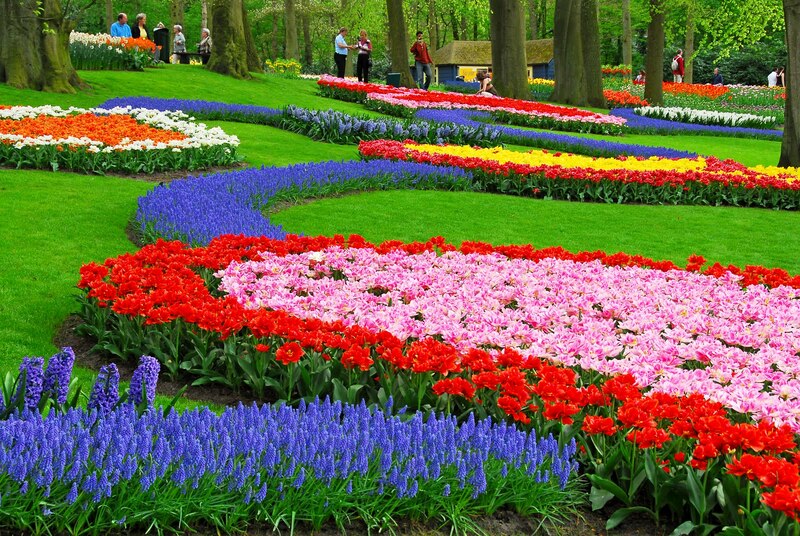 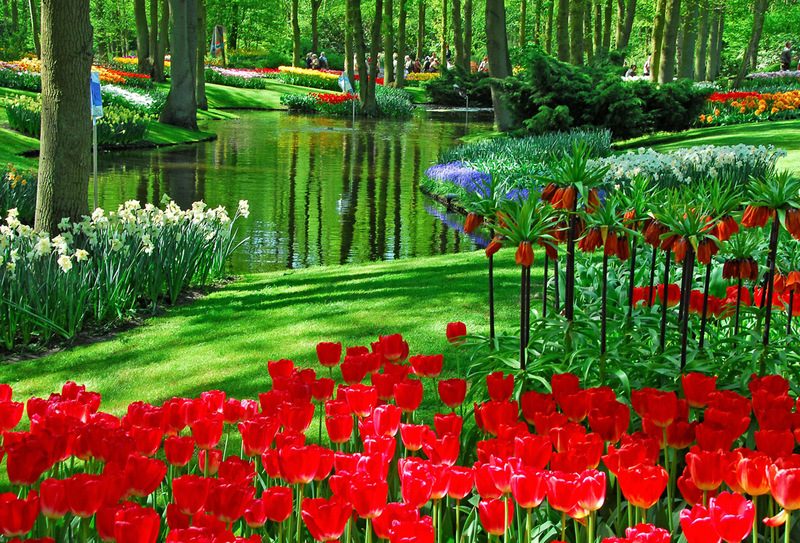 Keukenhof in the Netherlands is a must-see for any lover of all things floral; a place where the blooming flowers seem to flow in rivers of color. 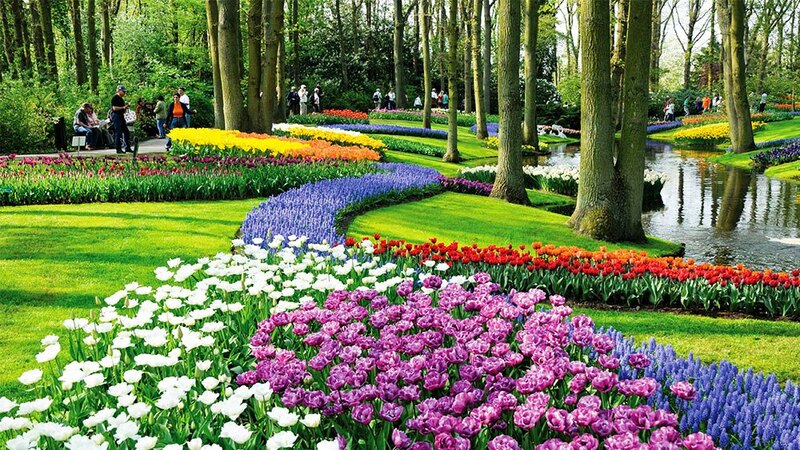 Also known as the 'Garden of Europe', it is the world’s largest flower garden, with around seven million new bulbs planted each year. 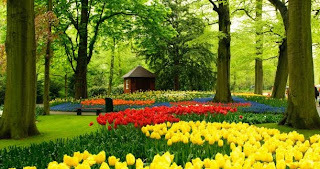 Located on medieval hunting grounds in the small Dutch town of Lisse, it was opened in 1949 as a place where flower growers from all over Europe could exhibit their hybrid plants. 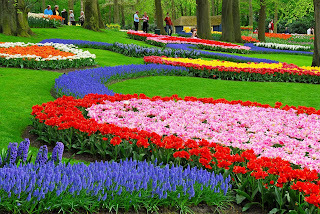 In 2011, it was open from March to May.